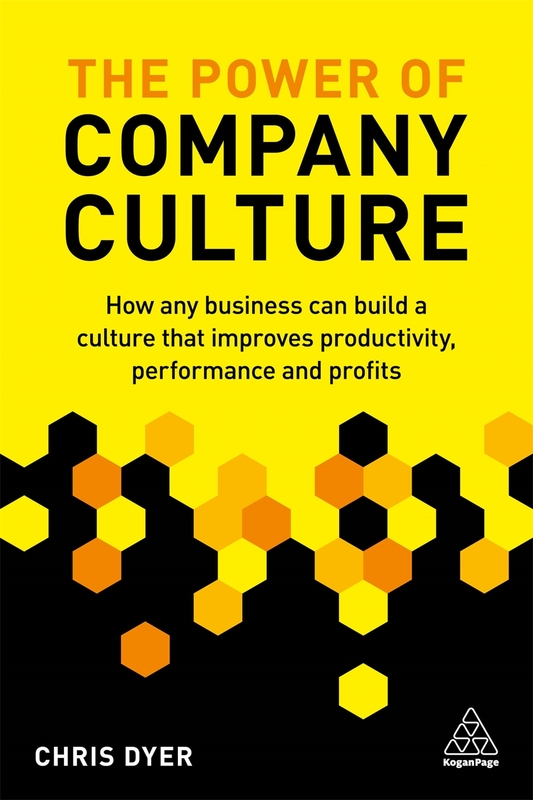 By @SimonCocking, review of The Power of Company Culture How any business can build a culture that improves productivity, performance and profits, by Chris Dyer. Available from KoganPage here. Company culture, so important, so easy to put your finger on when it is plain wrong, but much harder to build something that is right. This book aims to provide a methodical and step by step guide to help build and grow positive company cultures. It may look easy when it goes well, but can actually be very hard to actually achieve. It is also something that can be blown to pieces with one misstep or ill-considered action. Usually though, when it does go wrong, with Uber as the frequent most often cited example, problems become systemic and endemic to the organisation. The book is well written, accessible, and also good at explaining the challenges we face along the way to achieve a good company culture. On page 45 for example he talks about the challenge of cognitive bias brought on by a trip to San Diego Zoo with his kids, and the fact that we struggle to not define the world through our own previous experiences. Through out the book the aim is to describe the challenges to do this right through identifiable experiences, the 7th element for example discusses the ability for an organisation to accept mistakes (though ideally not errors). To get better we have to allow people to learn, and naturally no one get it’s it right or perfect first time. It is a useful, readable book, and hopefully it might help corporate culture to improve, though the question remains whether this is arranging the deck chairs on the Titanic or actually transforming work for the rest of the 21st century?